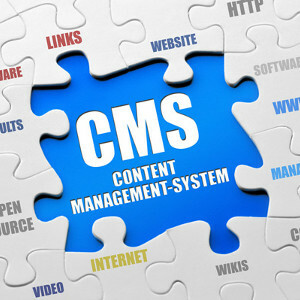 A content management system (CMS) is a computer application or web application that allows publishing, editing and modifying content, organizing, deleting as well as maintenance from a central interface. Such systems of content management provide procedures to manage workflow in a collaborative environment. These procedures can be manual steps or an automated cascade. CMSs are often used to run websites containing blogs, news, and shopping. Many corporate and marketing websites use CMSs. They typically aim to avoid the need for hand coding, but may support it for specific elements or entire pages. Softbase has more than decade of experience creating Content Management Systems using different technologies.